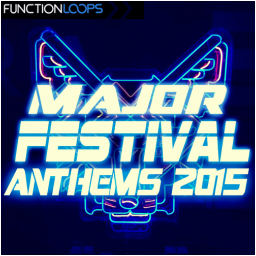 "Major Festival Anthems 2015" is the most up to date sample pack inspired by major festivals of 2015. Expect to hear this sound in summer festival season. 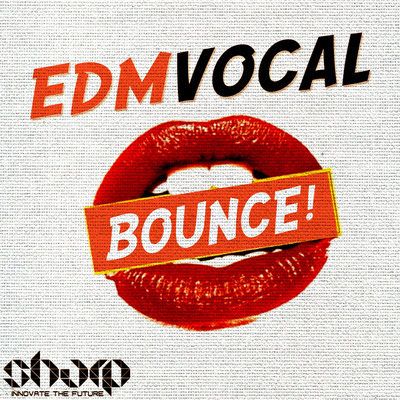 Inspired by headliners of the biggest raves around the globe, such as Martin Garrix, R3hab, Calvin Harris, Afrojack, Hardwell and more. We suggest, that you get loaded for the festival season with these sample tools, very well produced using analogue and digital gear. Sound no less, than your favorite artists! 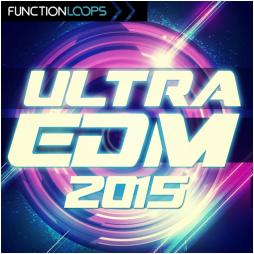 You will find an extra fat collection of six, 100% festival inspired EDM construction kits, plus one more Bonus kit from our best-selling "Ultra EDM 2015" sample pack. 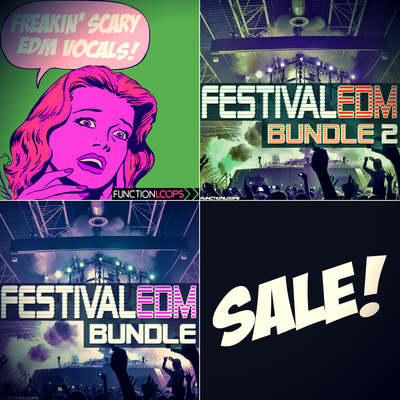 So, seven Kits in total in this professionally produced sample collection, including everything you will ever need to take your tracks to the next level: Drums, Basslines, Melodic Loops, Vox (in some kits) and also MIDI files, One-shots and Presets for Sylenth and Spire VSTi's. 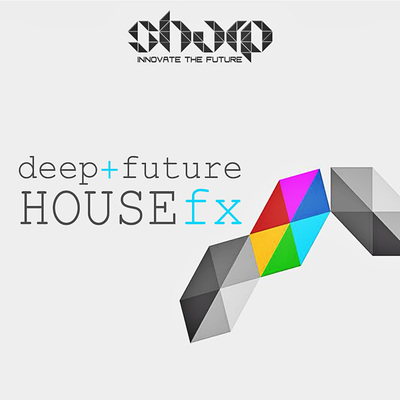 It's an ultimate producer's toolkit to make the dreams come true, by reaching the level of major festival artists. Maybe next year it's gonna be you? Function Loops are here to help!